A native Oregonian, Craig was born in The Dalles and raised by a working single mother in small towns throughout the state, including Madras, Pendleton and Baker City. 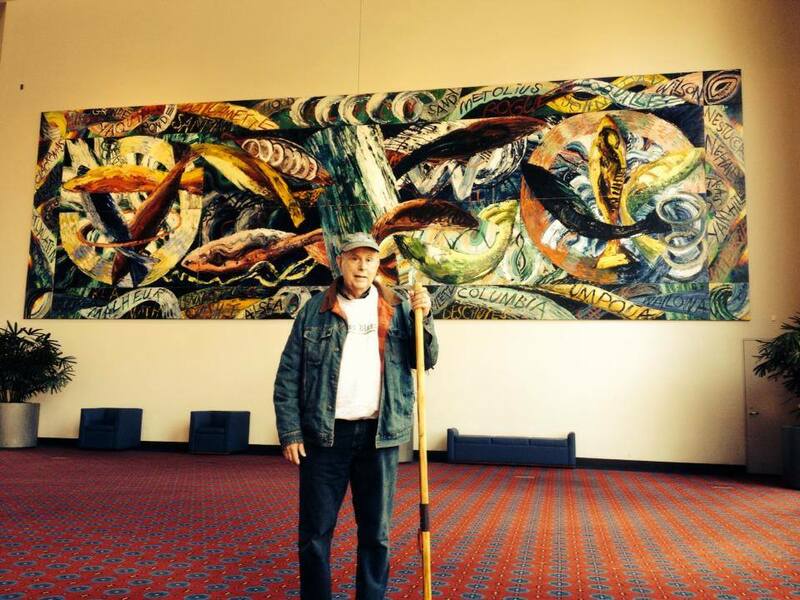 Before beginning his writing career, he was a river guide, longshoreman and farmworker. His working class background informs his writing, and is an integral part of his re-interpretation of the myths of the American West. Craig is the author of four novels and a memoir, along with numerous other works. Along with his wife, Katheryn Stavrakis, he has also edited two anthologies of short fiction. Twice nominated for the Pulitzer Prize, he has received three Pacific Northwest Booksellers Association Awards, the Western Writers of America Golden Spur Award for Best Novel, and an Oregon Book Award. He has also been the recipient of several national fellowships and holds a Doctorate of Humane Letters from Whitman College. Educated at Whitman College, the University of Kansas, and the University of Massachusetts-Amherst, he has also taught English and creative writing for the past 50 years, sharing his love of literature with generations of students. Most recently, he served as Senior Writer-in-Residence at Portland State University and on the faculty of the Pacific University MFA program. Craig lives in Portland and has three adult children, a son and two daughters.